Zsolt Gorjanácz of Hungary. He fought the World Junior Championships final in 2008 and won bronze in 2009. 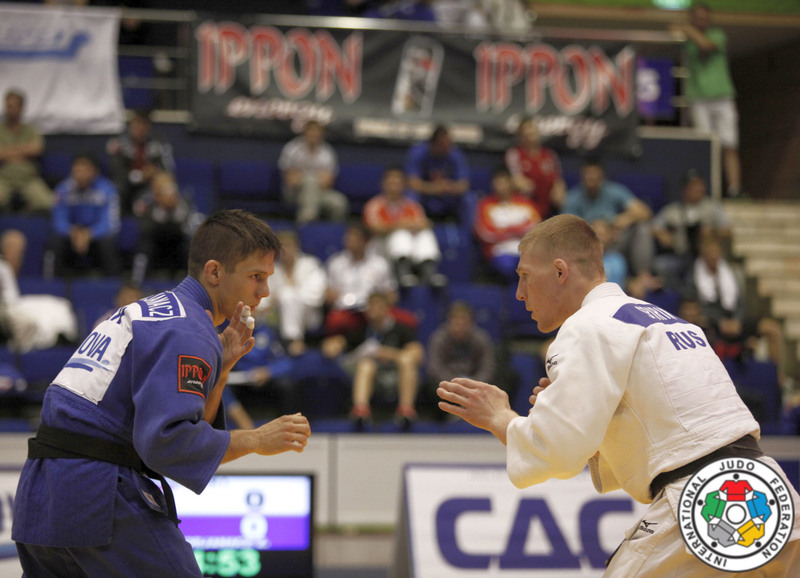 He was European Open Team Champion in Miskolc in 2009 with the Hungarian team. Gorjanácz Zsolt took bronze at the European Cup in Celje in 2011. In 2011 and 2012 he won European U23 bronze. 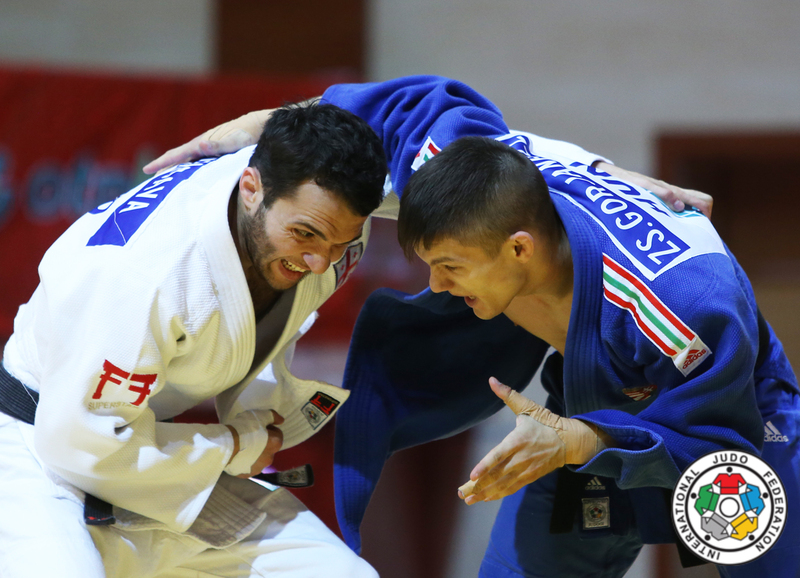 He took a silver medal at the European Cup in Sarajevo in 2017. 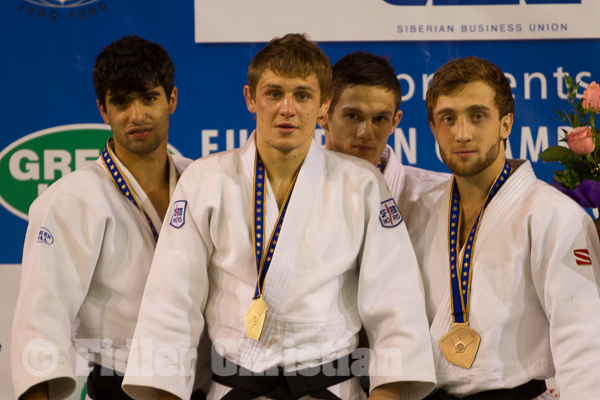 He won a silver medal at the European Open in Sofia.